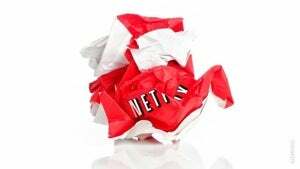 How to Ditch Netflix | You can still watch (almost) everything you want. So What the Hell Are We Supposed to Put on Google+? Scientists Punch a Hole in the Fabric of Time with a "Time Cloak"